Tanga.com has the Thermo Wear Insulated Touch Finger Gloves Sale for a low $2.99 using code: 687336 - Free Shipping. 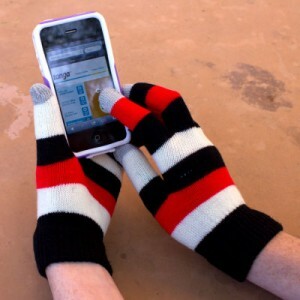 You can keep your hands warm without having to remove them to use your touchscreen devices. Gloves are 100% Acrylic and form-fitting (on size fits most). Buy different colors for different outfits at this great price. These gloves allow the user to use touchscreen devices like your smartphone or iPhone while keeping warm, and very stylish. This can be a great gift for anyone who has touchscreen devices. 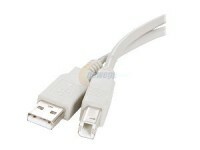 Get one for the family because this very great item to have during winter time.